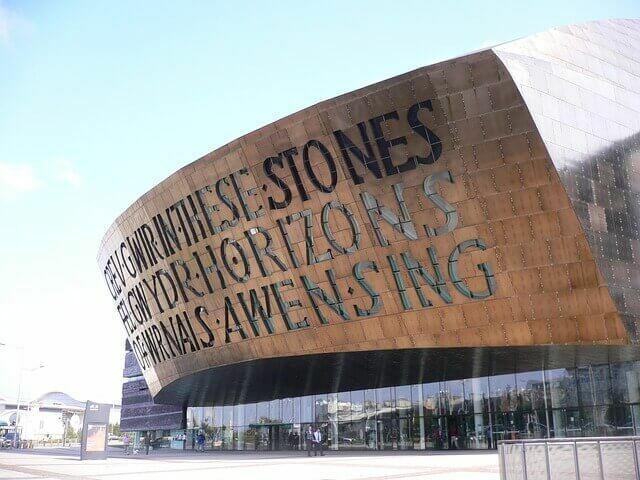 Cardiff has long been know as a city which was heavily involved within the manufacturing industry and this is still true to this day, yet there are many exciting advancements being made in other sectors as well. Here at Swanson Reed, we want to help any and all qualifying businesses to utilize the R&D tax credits available to them and be well on their way to seeing even more success in the very near future. Read on to learn how with our expert help and assistance, we’ll be able to locate all available tax credits for your business and have you seeing your innovative products and services come to fruition at a much more rapid pace due to the tax credits offsetting tax liabilities. If your business engages in true research and development activities, you’ll most likely qualify for a wide range of R&D tax credits which will truly benefit your entire company. Our expert tax advisors have the skill and knowledge to identify the areas which will benefit the most from research and development tax credits and will subsequently provide you with one of the best tax credit years yet. Our combined experience is dedicated to you and your organization, ultimately resulting in a fantastic dynamic where we’re able to help your Cardiff business grow and thrive for many years to come. In addition to the individualistic nature of tax credits benefitting a single organization, there are also a wide variety of benefits towards the entire economic ecosystem of Cardiff as well. How this is achieved is through all of the excellent innovation and development occurring due to the R&D tax credits being implemented throughout a wide variety of industries. As these tax credits have an effect on the organizations, the same organizations will be able to create a scenario where their activity helps other local businesses in the area grow and prosper as well. Cardiff is an amazing city which is experiencing amazing growth. Let us at Swanson Reed assist you in locating a wide variety of R&D tax credits which are applicable to your Cardiff-based business. Feel free to contact us and we’ll be sure to respond to your inquiry as soon as possible. We look forward to hearing from you soon and are excited to see how we can best be of assistance in helping you achieve your goals.